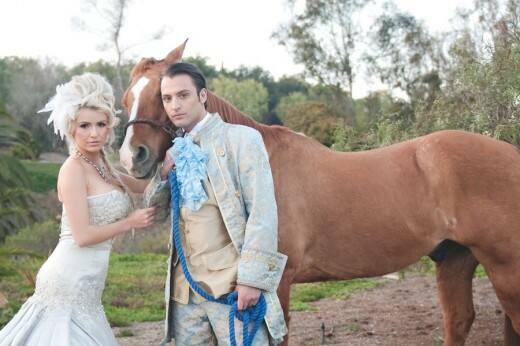 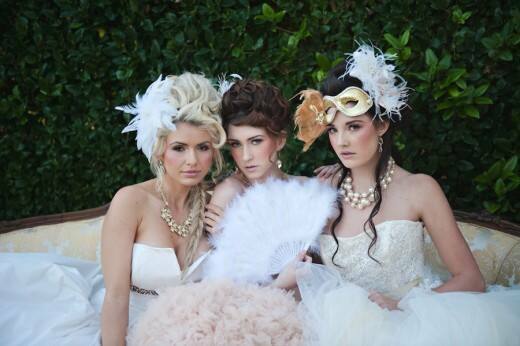 By now you're probably pretty familiar with the princess-inspired shoots done by Krystel at Couture Events. 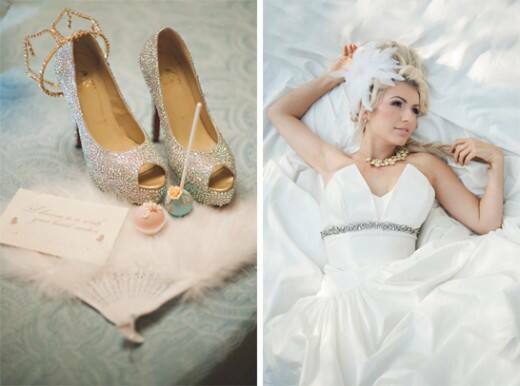 I've been anxiously waiting for her to do a Cinderella-inspired story, and today I'm pleased to share that my wish has finally come true! 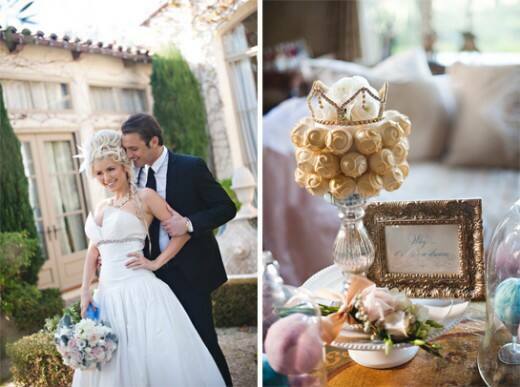 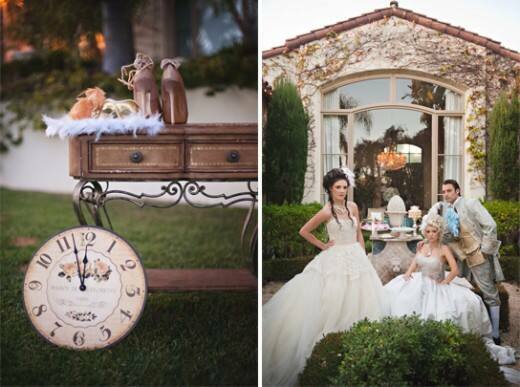 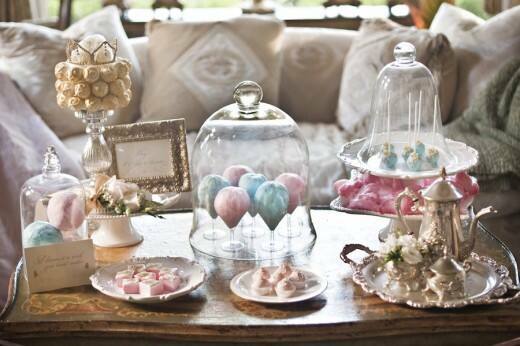 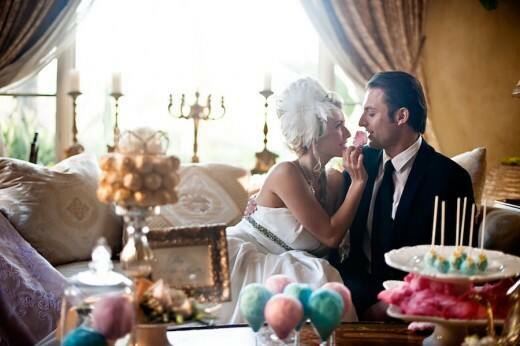 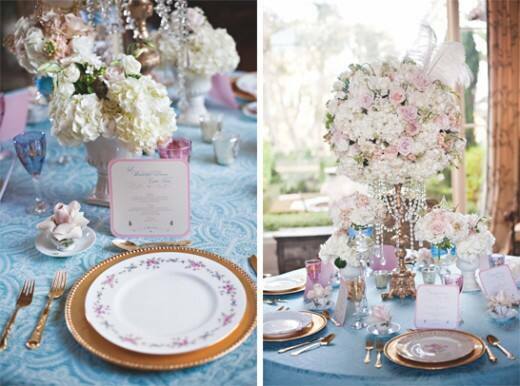 Soft pastels, big hair and sugar galore helped make Cinderella's fairy tale truly come to life in this over-the-top inspiration shoot by Bethann Greenberg Photography.